The Kona Penthouse Flat Flat Bar 52cm Road Bike is no longer available, although you may find similar or newer versions below. For Speed-demon Riders Who Want To Pay Half The Price And Have Twice The Fun. All The Details You’d Expect From A Modern Road Bike. The Zone Ltd Holds Nothing Back. 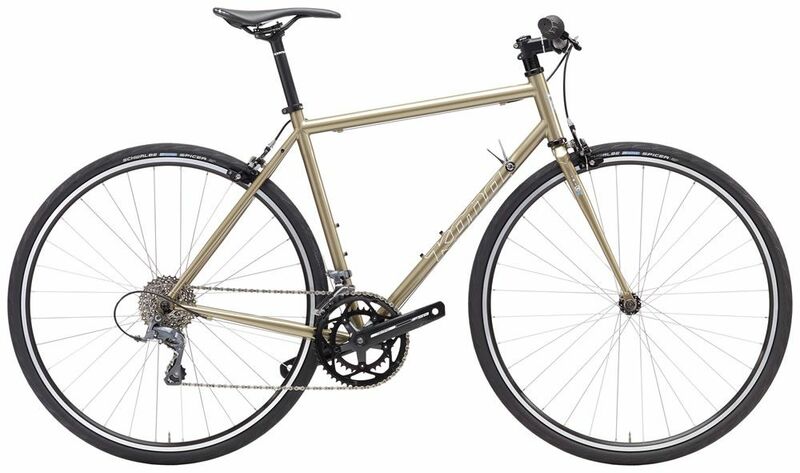 Kona's First Custom-designed From-the-pavement-up Road Ripper. To see the forest for the trees you need your head up to see the forest in the first place. 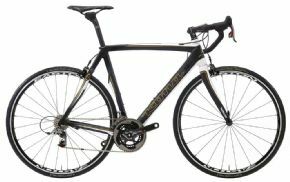 Cyclestore.co.uk is an approved UK stockist for the popular Kona bikes brand. 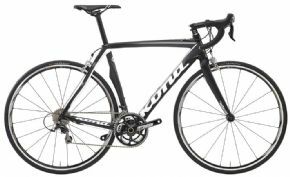 We carry the the full range of Kona models, covering mountain bike, cyclo cross, commute and road models. Want to know more about Kona at Cyclestore.co.uk? Go to the Kona Bikes homepage. To see the forest for the trees you need your head up to see the forest in the first place. The Penthouse Flat is designed with this exact purpose in mind. 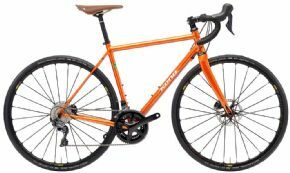 Combining a ride-it-forever steel road frame a comfortably nimble geometry and a flat handlebar cockpit it provides a great heads-up riding style for the road ahead.